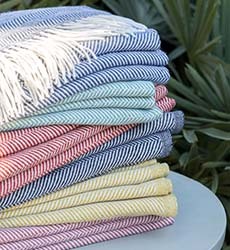 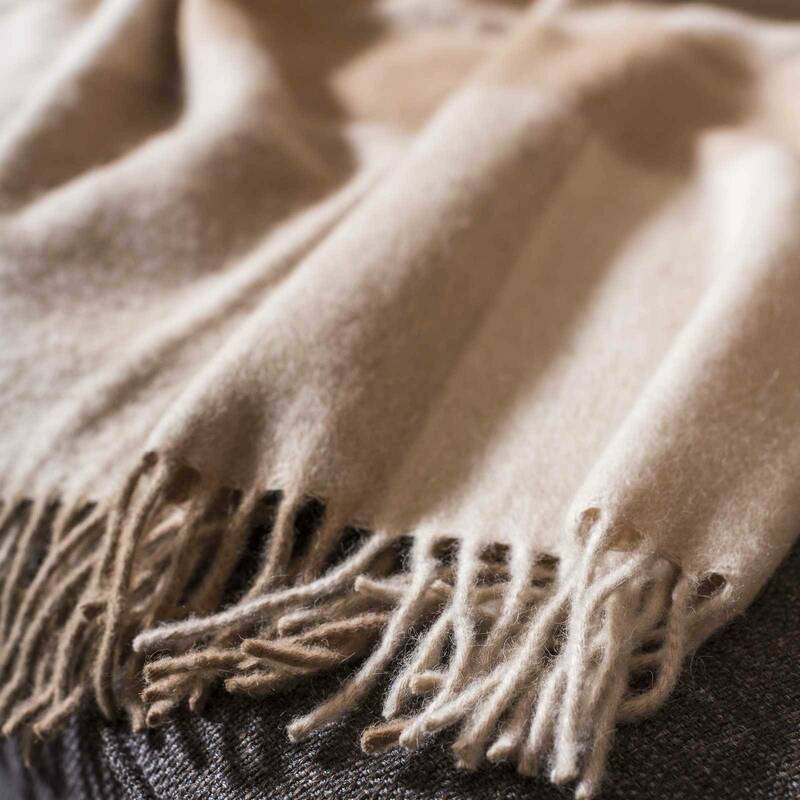 The most beautiful downs of the camel babies for a splendid soft draped throw. 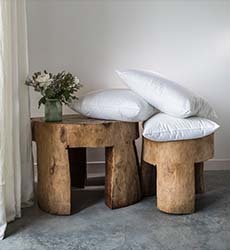 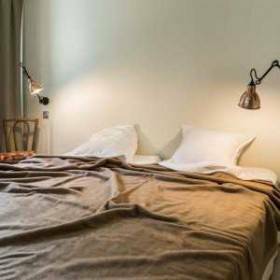 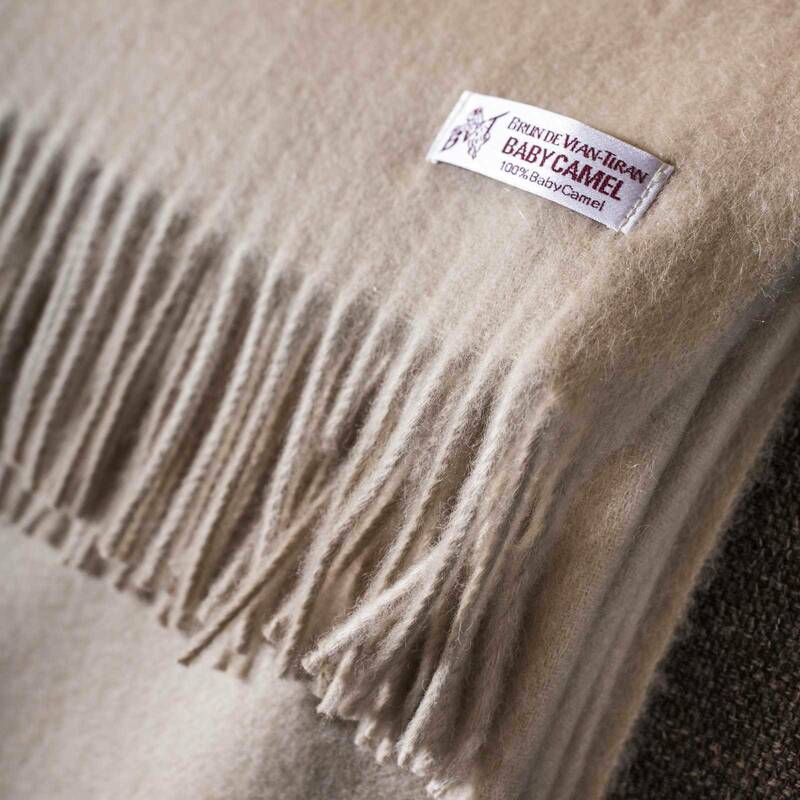 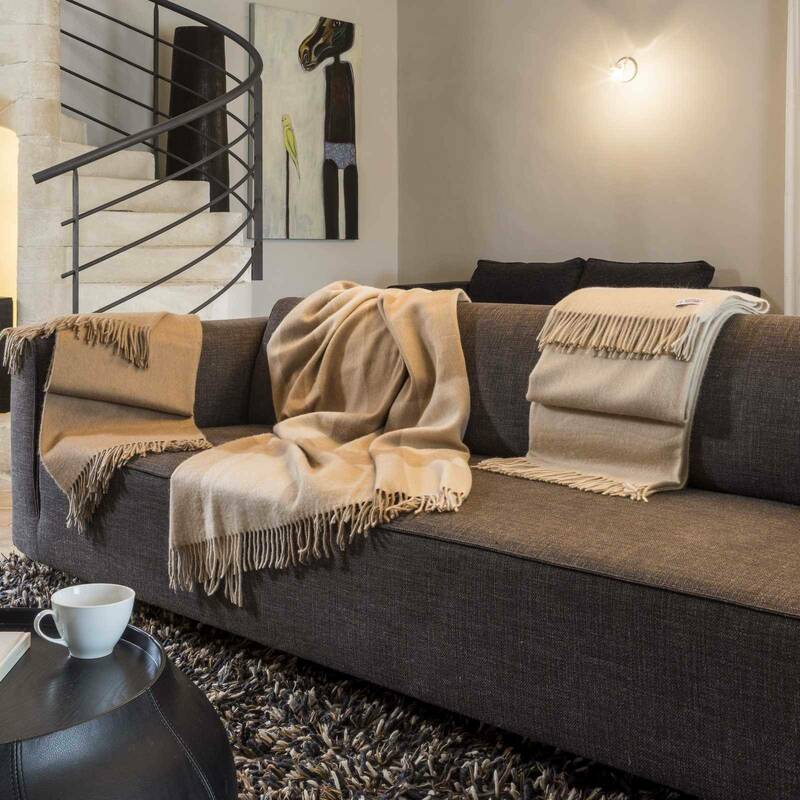 Available in two plain classic colours: Camel and much rarer, Blond, this throw is crossed by thick lines of natural Camel and Blond for the Camelino version. 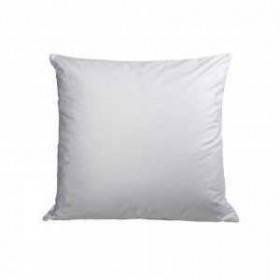 The unique feeling, soapy soft called by noble fibres experts will delight peculiar softness lovers.